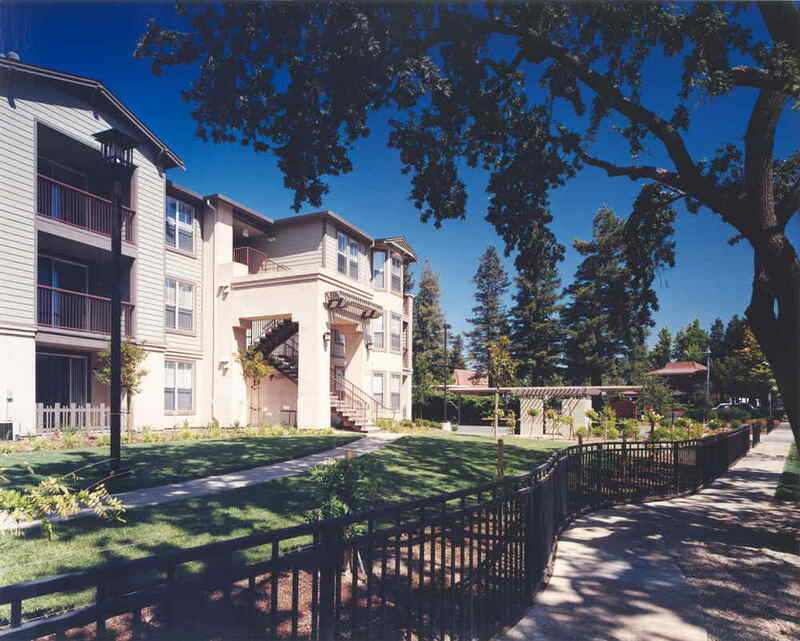 Montrachet, a 200 unit residential apartment project located in the heart of the Napa valley, California. A boulevard bisects the site. 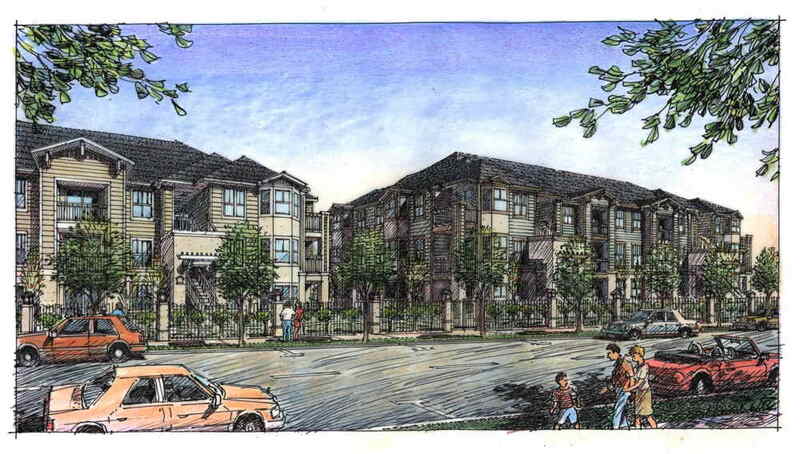 The West portion of the site has 62 units on 2.37 acres while the East portion of the site has 138 units on 5.48 acres. Montrachet features elements from the Craftsman style of architecture with an old winery motif carried out in the landscaping to reflect the charm and character surrounding the Napa wine country. 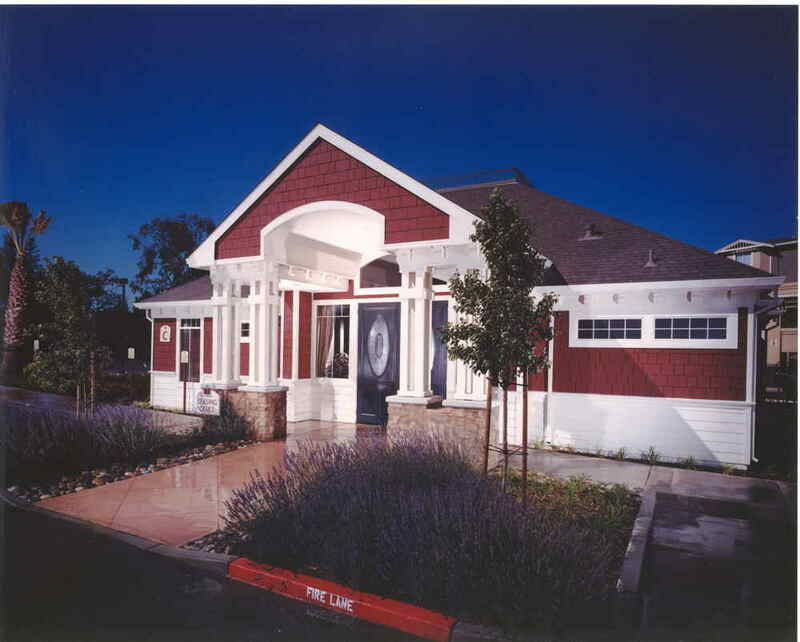 Completed in early 2004, Montrachet is premier property developed by BayRock Residential in Emeryville, California.